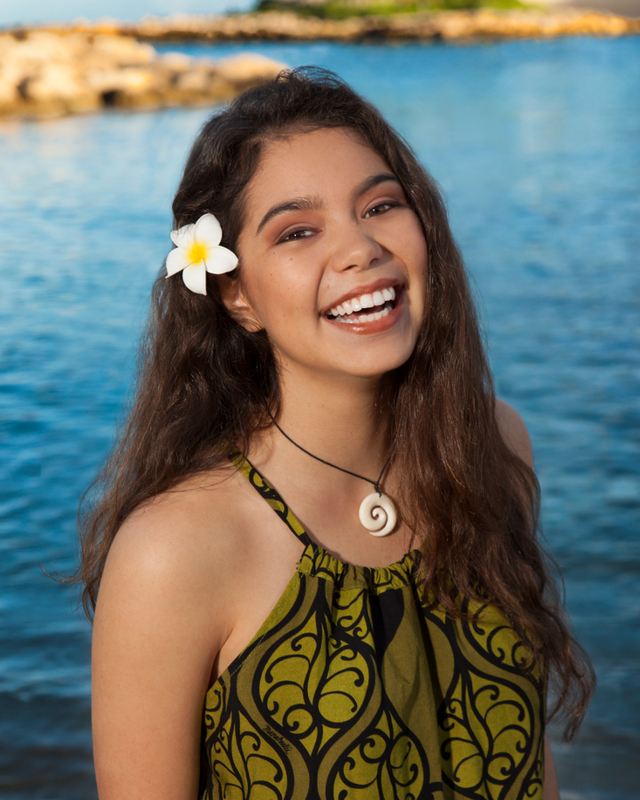 Auli’i Cravalho has already started recording for the role, and Moana sails into U.S. theaters November 23. Oh this looks like it is going to be a fun film. Hadn’t heard of this one at all! Pretty cool they’ve cast a novice to the industry in a lead role! What a cool way to get a role- to be sought after! This looks like a great film- my kids will love it! This is pretty cool for sure, my son would love this movie. So glad to know about Moana and she’s pretty in real life.